Chestnut-breasted Whiteface is one of the most difficult species for birders to see, because of its very small distribution in remote outback locations, and its elusive nature. It has recently disappeared from one of its key locations leaving only a few spots where it can still reliably be found. 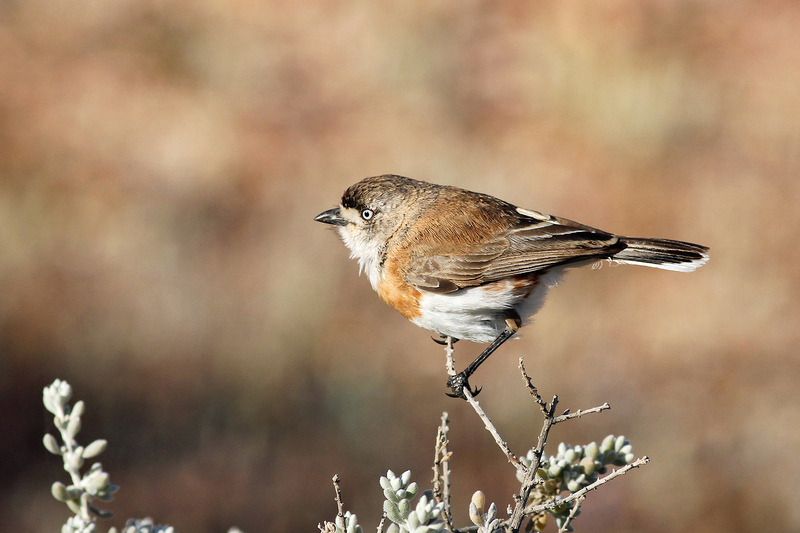 This year we’re offering a short expedition into the outback in search of this elusive bird. 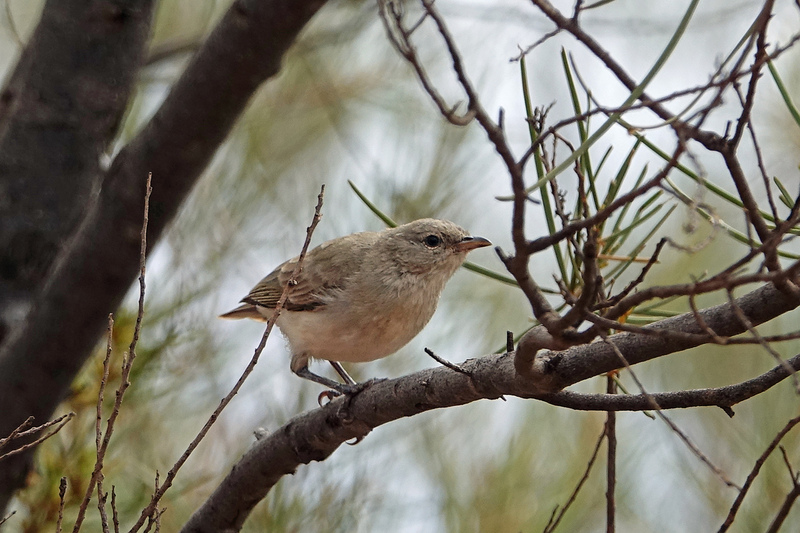 Commencing from Coober Pedy (SA), accessible on direct flights from Adelaide, this trip explores areas adjacent to the Stuart Highway before heading off into little-visited outback locations to search for Chestnut-breasted Whiteface. Early August is a great time to go birding here, and in addition to the whiteface, expect to see many other great species including Thick-billed Grasswren, Gibberbird, Budgerigar, Crimson and Orange Chat, and more, and there’s always the chance of Bourke’s Parrot or even Grey Falcon! During this time of the year the weather is dry and generally quite pleasant. We’ve seen Chestnut-breasted Whiteface here annually since 2006 so our chances are very good. 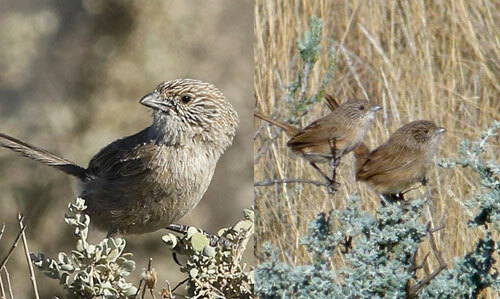 The tour finishes with a day’s birding around Alice Springs (NT) for Grey Honeyeater and a host of additional species. Don’t wait – only 4 seats available! As this is a short budget trip there are no discounts available contrary to what is shown in the standard template at the top of this page. Please use the buttons below to download the full itinerary or to contact us with questions.